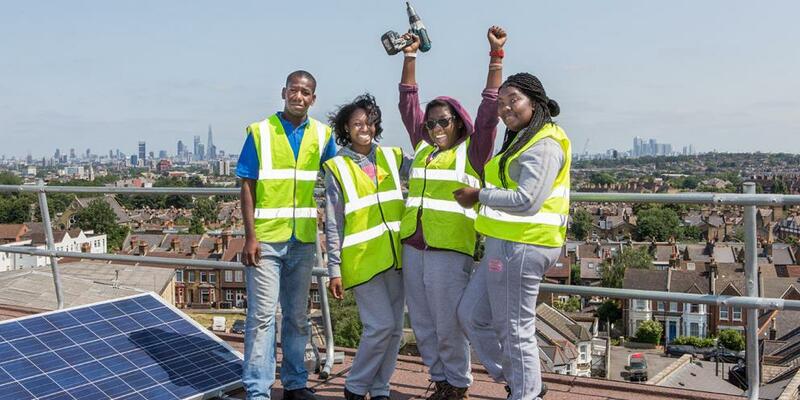 The Mayor of London has just announced a second round of the London Community Energy Fund! The deadline is Friday 2nd November 2018, with grants available up to £15,000. 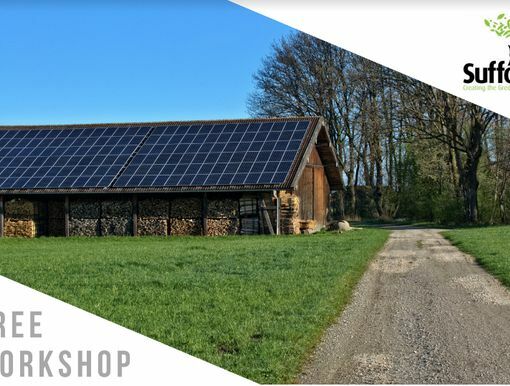 This round of funding is designed to support not only solar, but also energy efficiency initiatives, battery storage and other generation technologies, such as heat pumps and anaerobic digestion. 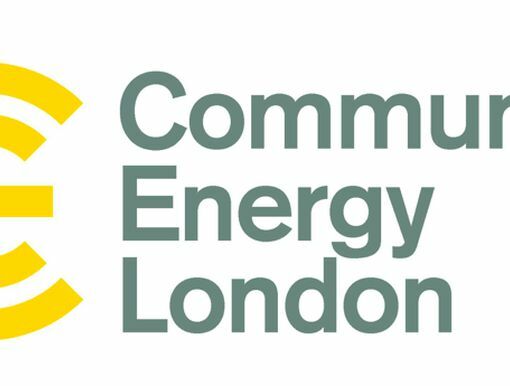 This workshop on Thursday 13th September, 6-8pm, is an opportunity to help people better understand the application process, as well as to have questions answered by the fund delivery team at the GLA. Spaces are limited so please do reserve your place in advance!